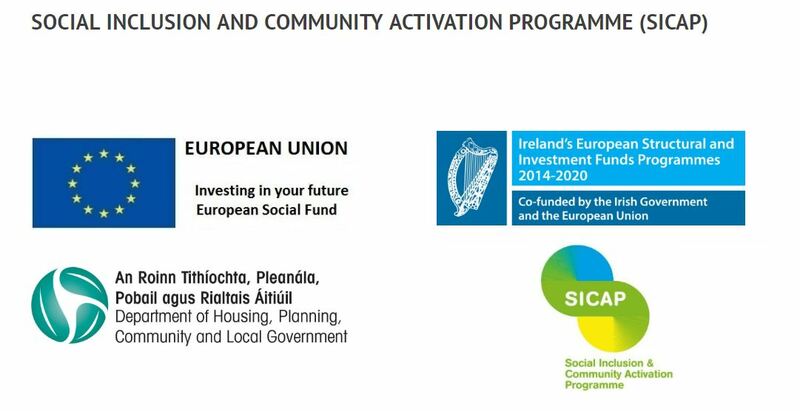 The Social Inclusion and Community Activation Programme (known as SICAP) is a new national local community development programme. It provides social inclusion, education, employment and enterprise supports to individuals and community organisations. Would you like to return to learning, and develop new skills, but don’t know where to start, where to go, or what to do? If so, our one-to-one SICAP Education and Lifelong Learning Support Service can help you. Not working, or have never worked? Want help looking for a job? Don’t know where to start, what to do, what help is available? If so, our one-to-one SICAP Employment Support Service can help you. Are you thinking about becoming self-employed, but need help in getting started or developing a business idea? If so, our one-to-one SICAP Enterprise Support Service can help you. For more information, download the Programme Overview: SICAP Overview or watch this short animated video. Unit 25a, Tait Business Centre, Dominic Street, Limerick.